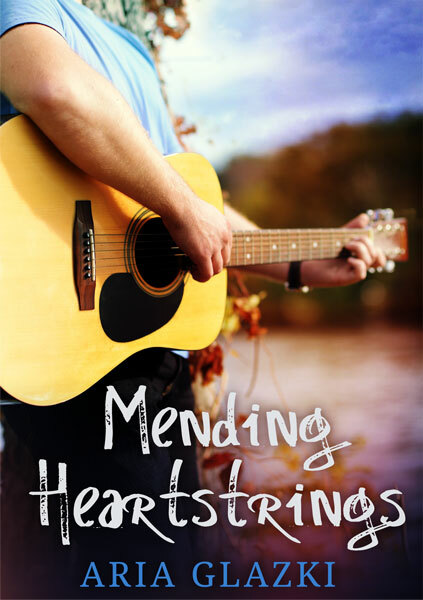 So about ten days ago, I received the print proofs for Mending Heartstrings. At first, everything looked great. I mean, have you seen this cover? Even more beautiful when holding it in your hands. Until I opened the book. Lo and behold, it was filled with weirdly small or extra-large margins and crooked pages. Instantly, my mood plummeted. And this happened on a Friday night, which was even worse. So I emailed IngramSpark, incredibly disappointed because this company is known for their terrific-quality product—and far-from-stellar customer service. When I saw the option, I also sent them a message through their new chat-answering-service-type feature. Saturday, at a more reasonable hour, I contacted them again through that live-chat feature and actually spoke to a human being. 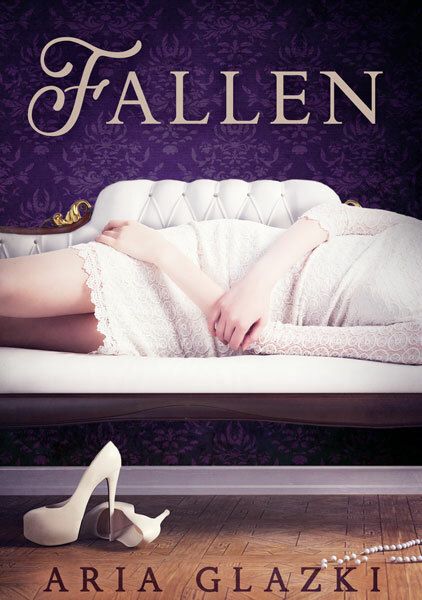 So, I'm not entirely sure I should announce this ahead of time, but: the Cover Reveal giveaway (winner below!) was just the first in a series of super exciting giveaways happening to celebrate both the release of Mending Heartstrings and the upcoming 3-year anniversary of this site! Seriously, I'm giving away so many cool things, so keep your eyes peeled for all the giveaway announcements! Congratulations, Faye! Look out for an email with details. 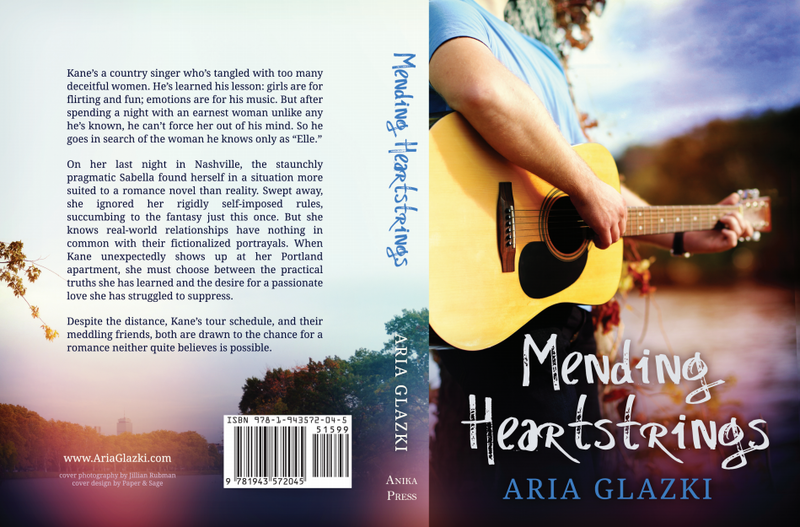 For everyone who didn't win, there's still time to enter the preorder blitz giveaway below. And if you're subscribed to this blog, you're automatically eligible for 5 whole entries! So you have an author friend, and after hearing about the drafting and the editing and the revising drama, you're almost as excited as they are that the book is done. Published. Out in the world. 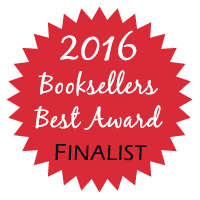 You've congratulated your friend, and maybe you've even bought a copy! And now you don't understand why your friend is still down about the lack of support from their friends. Or maybe, you don't even know that your author friend would really love some better support—because we truly are grateful for every bit of help and encouragement we receive. Whether you're not really sure what you can do, or you’d like to know how to go above and beyond for your author friend, these tips will help you become a Better Supporter. Buying a copy of your friend's e-book is an instant and easy way to show your support. But what if your friend writes in a genre you just don't like? It happens—I don't read thrillers or anything super gory; I just don't. While you should definitely consider branching out and giving your friend's genre a try, if you're unfamiliar with it, it doesn't do much good for the e-book to sit there on your e-reader forever. Good news is there's a painless way to stretch those same ~$2.99 and become a Better Supporter: gift that same e-book to someone who might enjoy it. That new reader might write a review or even become a super fan! You never know. And this way, you don't have to suffer through a genre you don't like. Plus you also get points with your gift’s recipient. Win-win-win. Even better: Transform into a Super Supporter (cape optional) by choosing your friend's print book as a gift idea. Books make awesome gifts, and since you know the author, you can probably score an autograph—making your gift even more special. Try: Bragging about it, to everyone you know, using every form of social media ever. Seriously. It’s wonderful to acknowledge how fantastic your friend's accomplishment is, and after the many, often solitary and doubt-filled hours, your friend could almost definitely benefit from the reminder. But this post is about doing even better. By bragging about knowing this author and about their book, you're helping them be discovered by more readers. Whether you do this in person or through social media (or both! ), you're offering the author word-of-mouth marketing, which is still considered one of the most effective ways to sell books. So despite those childhood lessons, start bragging. You know someone awesome—now tell the world! You have my permission. Note: This also holds true for complimenting them on a good blog post, or a beautiful cover, or anything else. Literally every bit of exposure helps, so if you like something an author is doing, consider shouting it out to the world at the top of your physical and virtual lungs. Authors love hearing from readers, no question. But posting a review on Amazon, Goodreads, another retailer, your own website, or even Facebook is actually much more helpful! Even better: Do both! Some authors intentionally don't read their reviews, so shooting off a quick message with your thoughts and the information that you posted a review will also boost you to Super Supporter status. How would you feel if you spent hundreds or thousands of hours on a project, and then everyone asked you to hand it over for free? If you absolutely can't afford a copy, which your struggling author friend will certainly understand, get out your library card (or go get one!) and request your friend's book. Digital or print, many libraries offer books in both formats to their members. Result? The library buys the book, you get to read it, and the author gets an exposure boost. Plus, you support the continued existence of the library in your community just by using their service. Win. Win. Major win. Are you in a book group? Suggest your friend’s book! Not in a book group? Offer to organize & host a small signing for your friends. Even 10 new readers is pretty amazing for authors just starting out. Not that social or live far from your author friend? Ask if they need a second pair of eyes on anything, whether a query, synopsis, or scene from their draft. In general, consider your special skills and how they could be helpful. I had a friend who was helping me look through stock photos turn around and offer to go take some photos for me. 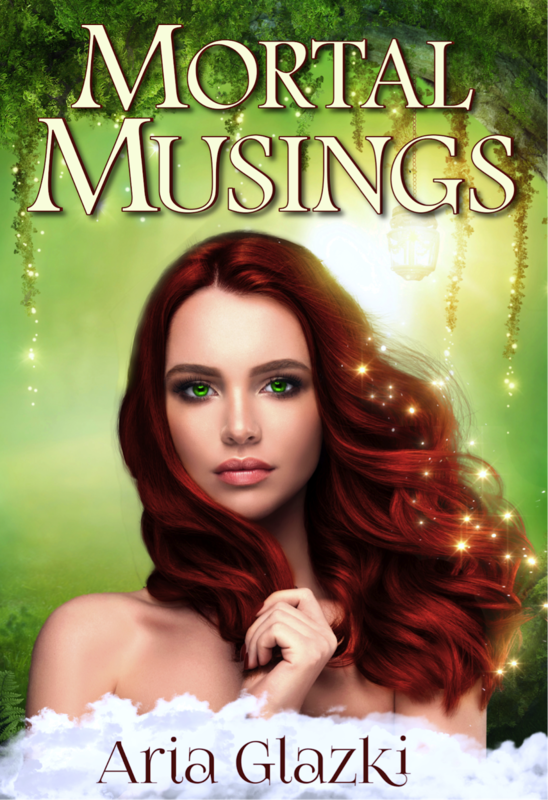 The resulting cover was gorgeous, and I'm still so grateful! So are you handy with websites? Could you design and/or create some custom giveaway items? Maybe you forgot you know the manager of a local bookstore. Take a few minutes to brainstorm, and you’re sure to find even more ways to become a Super Supporter. Like a true hero, you'll help change an author's life. Need more ideas? Check out 99 Ways to Spread the Word About the Book You Love. it's the release day for Thief of Lies (Library Jumpers #1)! Check out the book and excerpt below, and be sure to enter the amazing giveaways!